Buy online Puffco+ Plus Vaporizer - Wax & Oil in the Vape store | Vawoo.co.uk! 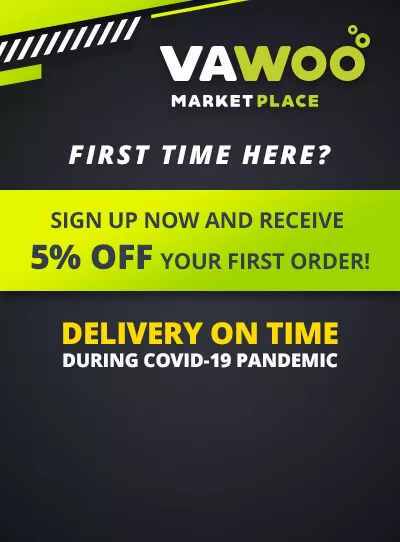 Register now to access all the cool stuff on Vawoo! Minimum quantity for "Puffco+ Plus Vaporizer - Wax & Oil" is 1. Governing Law: The Terms and Conditions of this website and the relationship between you and the seller shall be governed by the laws of the United Kingdom. The Puffco Plus is an industry leading vaporizer and it is an all-ceramic device. It has a ceramic chamber and it has no coils either. This helps to funnel any excess condensation right down into the oven, not to mention that the incredibly sleek polished finish is certainly something that you should be aware of. Of course, the heating chamber is incredibly easy to load and it has all-ceramic parts. It also has an extra-large chamber and this makes the device super easy to load. You won’t get any flavour imparted by the ceramic construction and you only taste what you load. The Puffco Plus couldn’t be easier for you to use and all you have to do is apply a session’s worth of concentration to the very bottom of the chamber. If you replace the dart and the mouthpiece then all you have to do is push in the power button and you’re ready to go. 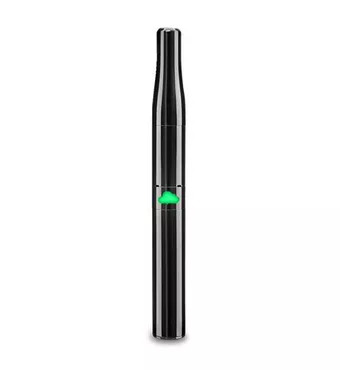 Of course, this is great for those who aren’t used to vaping and it is also great if you want to do everything you can to get the best result out of your vape pen and everything that it has to offer you so make sure that you keep that in mind. Are you looking for a vape brand, or you want to see our large assortment of top vape manufacturers and brands? So you came on right website. There is simple to find the best vape kits,mods,best e-juice, and other vape products from your favorite manufacturers. Vawoo offer only high quality products and brands. Be sure all our products are authentic.